Out of cycle interest rate increases by banks! Last week Westpac was the first of the Big 4 to increase their interest rates by 0.14% which applied to their variable rate loans. Suncorp and Adelaide Bank followed shortly after with similar increases. I suspect that the other Big 4 (CBA, NAB and ANZ) will follow suit shortly with similar increases. The reasons, which we’ve discussed before (probably a couple years ago now), is largely due to the increased cost at which banks borrow between themselves. A large part of the money that the banks lend you are financed from short term instruments. This means if the cost of these increases, they will pass the costs onto the end borrower (you). 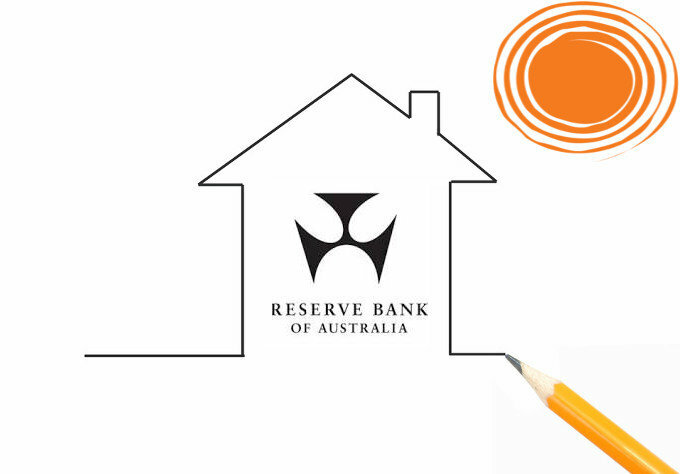 Fixed rates however are usually determined by the long(er) term securities which are less sensitive to short term movements. This is why variable rates have changed while fixed rates (as of today) haven’t change at all. Considering where we are in the interest rate cycle (i.e. the bottom or near bottom), many clients are taking a fixed or part fixed loan so there is certainty in interest repayments and these out of rate cycle increases won’t have an impact for some period of time. There are a few really good fixed rate offers currently so if we haven’t spoken for a while, give me a call and I can take you through some options. Some advanced economies are growing above trend with low unemployment rates. Some lenders have increased mortgage rates but the average is still lower than a year ago. Australian economy is forecast to grow a bit above 3% in 2018 and 2019. Housing credit has declined 5.5% largely from investors pulling out of the Sydney and Melbourne housing markets.